Body weight training never goes out of style – and in fact, it is this year’s top fitness trend! We have been offering this fun, effective workout for quite some time. Clients use their own body weight to achieve a full-body workout. All fitness levels benefit from BodyPOWER. 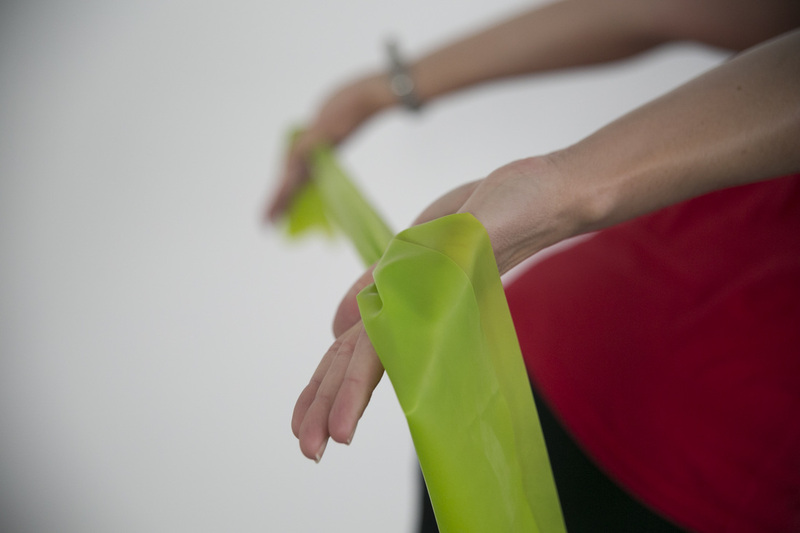 Bands, balls and gliders - and a few other fitness tools - are also incorporated into this class. Connecting breath to thoughtful, precise movement and based on neutral spine, the Pilates Method increases muscle and core strength, flexibility and balance and joint mobility. PurePilatesPLUS also improves mental clarity, posture and alignment and body awareness; tightens and tones abdominals; and develops lean, defined muscles. A total-body stretching class set to soothing and inspiring music -- with an added touch of candlelight -- helps participants improve flexibility, alleviate muscle pain, prevent potential injuries and reduce stress levels. Clients leave GentleStretch feeling relaxed and rejuvenated. 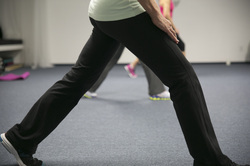 Balls, bands, gliders and hand-held ballet barres are used to facilitate stretches. Throughout the year, the studio offers special, limited-time classes and events as well. The price (some are FREE!) 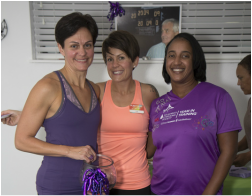 varies as does the focus of the class: Body Power Plus, AdvoCare mixers, YIN YOGA, and power walking class. Don't miss the opportunities! Join our newsletter e-list by filling our ﻿contact form﻿ today!